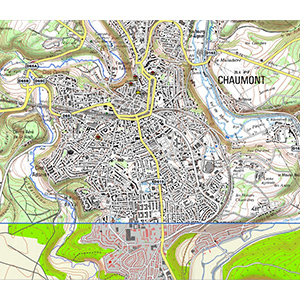 Enhance your next adventure in France by choosing customized selections of 1:25K* scale raster maps for your Garmin handheld. 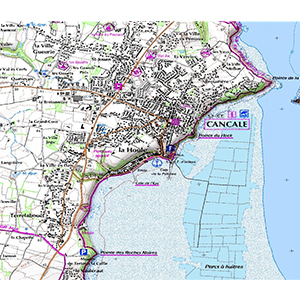 Our BirdsEye Select database contains high-resolution images for a true representation of your surroundings, including roads, buildings and terrain, so you can define what you need. 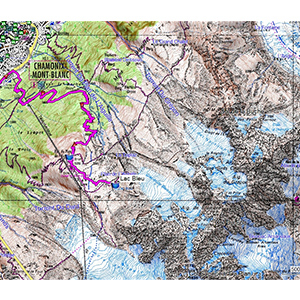 Shows detailed 1:25,000** scale raster maps that give a new level of detail for your onboard maps specifically where you need it - whether a campsite, remote retreat or extreme sports event. 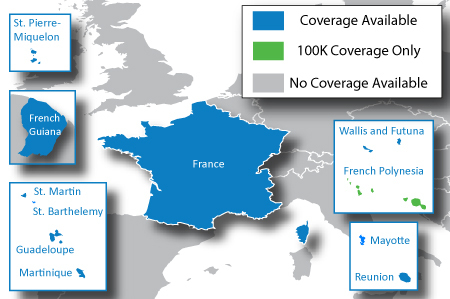 Features comprehensive coverage for all of continental France and Corsica. Also includes selected DOM-TOM territories: French Guiana, Guadeloupe, Martinique, Mayotte*, St. Barth, St. Martin, St Pierre-Miquelon*, Tahiti**, Reunion and Wallis Futuna*. A single purchase allows you to select and choose up to 1,500 sq km of coverage across the outlined areas shown in the image. Additional quantities can be purchased if coverage needs exceed 1,500 sq km. 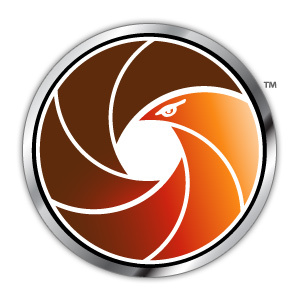 Once the BirdsEye Select product has been downloaded, you have 1 year to use all of the applicable credits.